RAWALPINDI: Deputy Commissioner Tallat Mehmood Godal Thursday directed all allied departments to make full surveillance and ensure instant case response in the areas where dengue larva was detected. He said that every single house should be checked and red stickers should be pasted on the houses with positive larva in order to sensitize people of that house, neighbours and health teams. Tallat also ordered to devise a comprehensive plan for completing indoor and outdoor inspection as well as gathering data so that the areas which were ignored earlier might be given preferences. “Besides adopting all such preventive measures of destroying larva, we also need to keep a vigilant eye on the reasons that make atmosphere favourable for dengue breeding,” he added. He expressed these views while presiding over a meeting organised by district health authority to review the anti-dengue campaign. While reviewing the activity report of all departments, he marked them satisfactory and said that IRS activity was good which gave them the hope that they were ready to face and combat dengue in this season. He also stressed upon the need to pay special attention to graveyards and waste stores. 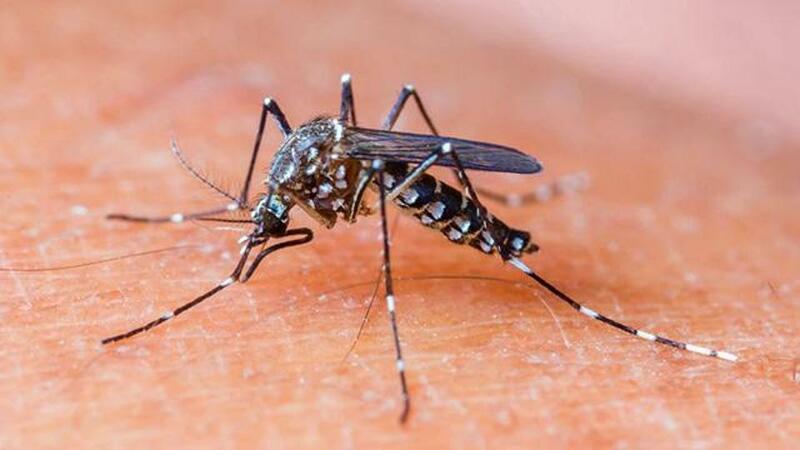 Chief Executive Officer (CEO) Health Dr Sohail Chaudary said the registration process had been completed in all three towns and indoor/outdoor dengue surveillance training was also accomplished. He further said that micro plan for anti-dengue activities had also been devised.